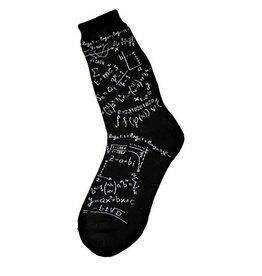 Feeling like a mad scientist? 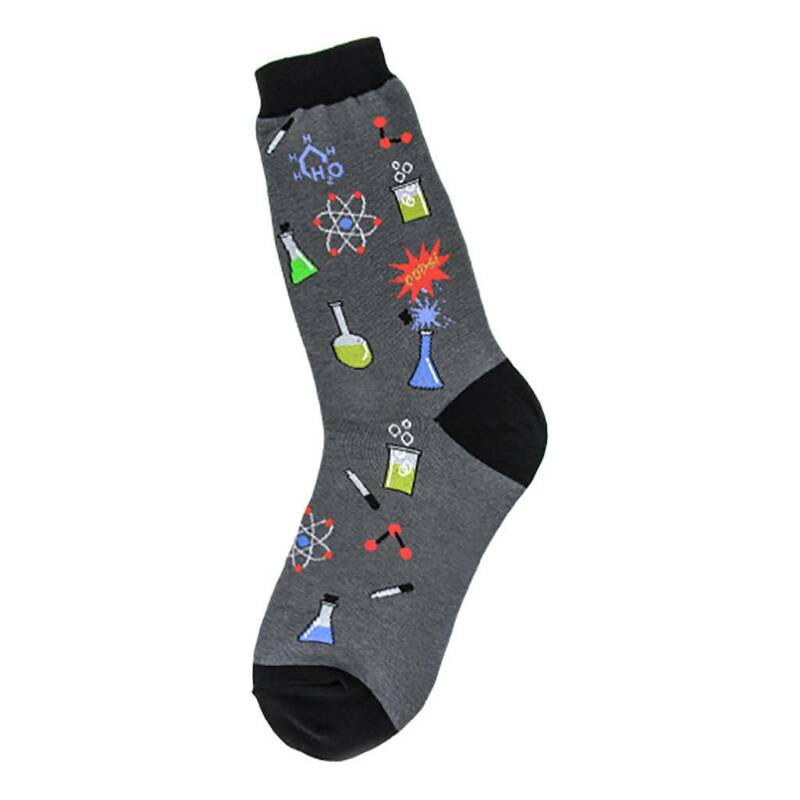 This blue sock is complete with beakers containing unknown bubbling substances, molecules, droppers, and spilled chemicals. 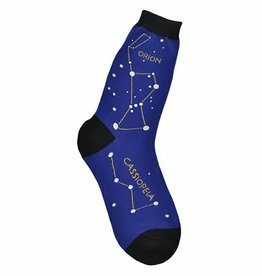 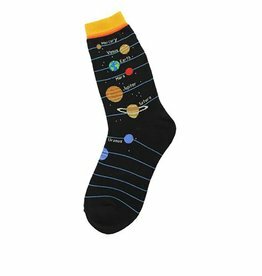 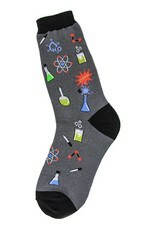 Be very careful wearing these chemistry socks.